Along with Visa and American Express, Mastercard is one of the largest and most widely accepted credit card networks in the world. Whether you're looking for a cash back or business credit card, there's an option for you on the Mastercard network. Below, we've highlighted our favorite Mastercard offers of 2019. Continue reading for a detailed look at the benefits and features of each card. You can also head to our credit card comparison tool at the bottom of the page to see which Mastercard works best for your budget. 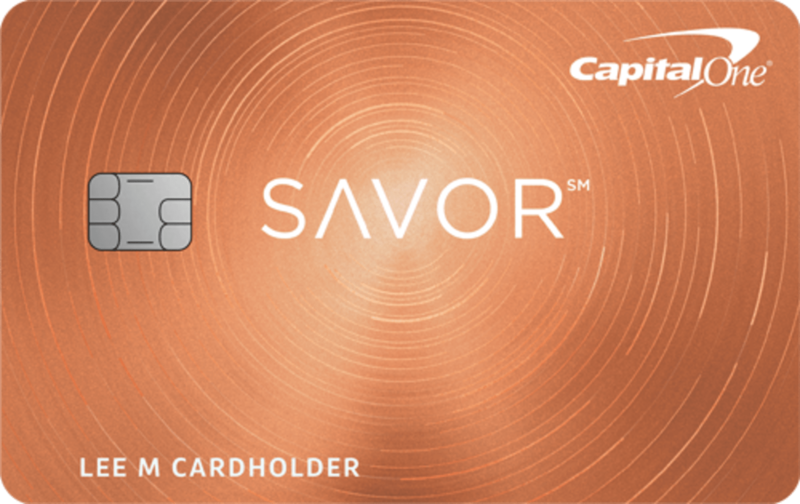 The Capital One® Savor® Cash Rewards Credit Card is an excellent option for people who spend money on dining and entertainment. For a $95 annual fee ($0 the first year), you'll earn 4% back on dining and entertainment purchases, 2% back at grocery stores and 1% on everything else. With the Capital One® Savor® Cash Rewards Credit Card, you'll earn one of the highest available rewards rate on dining and entertainment purchases at 4% back. The American Express® Gold Card also earns a 4% rewards rate on dining purchases and on groceries, but it comes with a much higher annual fee of $250 (See Rates & Fees). Though the Capital One® Savor® Cash Rewards Credit Card comes with an annual fee of $95, the card is worth it if you spend more than $2,000 per year in the dining and entertainment category and more than $1,000 per year in the grocery store category. Otherwise, you'll be better with a no annual fee Mastercard like the Citi® Double Cash Card. 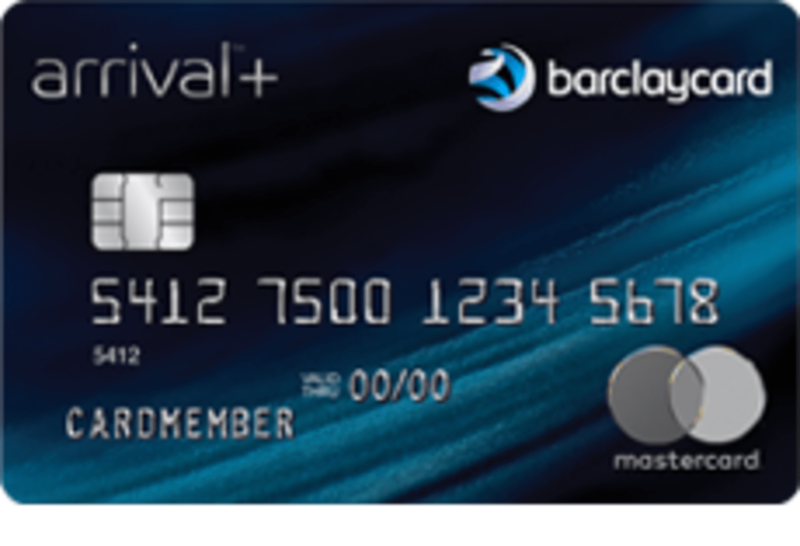 The Barclaycard Arrival Plus® World Elite Mastercard® is one of our favorite travel cards for its high rewards rate on every purchase. You'll earn 2 miles per dollar on all purchases, with no caps or bonus categories to worry about. Plus, the card also doesn't charge foreign transaction fees when you spend money abroad. Because the Barclaycard Arrival Plus® World Elite Mastercard® charges an annual fee of $89 (waived the first year), it's best for people who spend more than $3,000 per year abroad. If you spend less than this on purchases abroad, the Citi® Double Cash Card is a better choice for you as you'll earn the same 2% rewards rate with no annual fee. The Barclaycard Arrival Plus® World Elite Mastercard® has one of the best welcome bonuses available for a card with an annual fee under $100: 70,000 bonus miles after spending $5,000 on purchases within the first 90 days of account opening. That's equal to $700 towards a statement credit on an eligible travel purchase. You'll also get 5% of your miles back each time that you redeem. The Citi Rewards+℠ Student Card is one of our favorite student credit cards for its unique rewards structure: rewards earned on every purchase are rounded up to the nearest 10 and the minimum number of points earned purchase is 10. 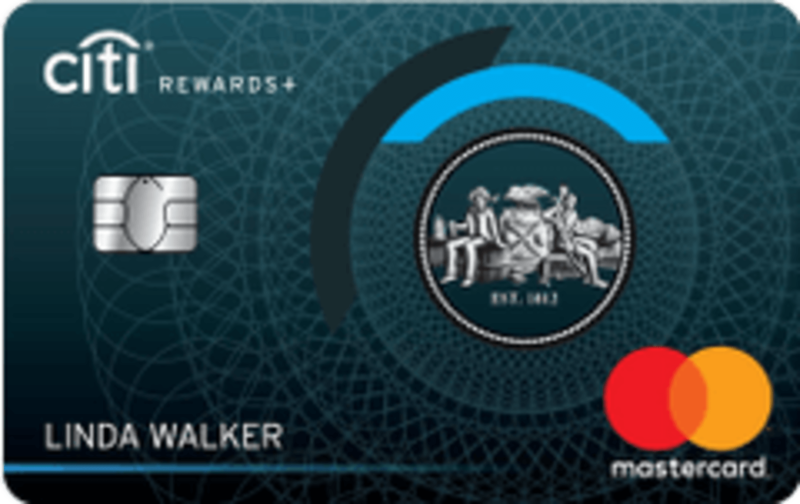 The card has no annual fee and earns 2 Citi ThankYou Points on gas station and supermarket purchases. The Citi Rewards+℠ Student Card is great for students who make a lot of small purchases, like buying coffee or lunch. This is because the card earns a minimum of 10 points per purchase, so a drink that costs $3.50 will earn you 10 points. In addition, all points are rounded up to the nearest 10, so a purchase of $11 will earn you 20 points. Once you earn enough points, you'll be able to redeem your rewards for gift cards or shop with your points. When redeeming for gift cards, 2,500 points equals $25. You'll also earn 2,500 bonus points after spending $500 on purchases within the first three months of account opening. When you redeem your points, you'll also get 10% of the points back for the first 100,000 per year. The Citi® Double Cash Card is an excellent card for people who value simplicity. For no annual fee, you'll earn 2% back on every purchase: 1% when you make the purchase and 1% when you pay your bill. Most other flat rate cash back cards only offer 1.5% back on purchases. One of the best features of the Citi® Double Cash Card is that it offers a strong rewards rate on all purchases without you having to activate rotating bonus categories. With the Discover it® Cash Back and Chase Freedom®, for example, you'll have to activate the bonus categories every quarter to earn 5% cash back on purchases. 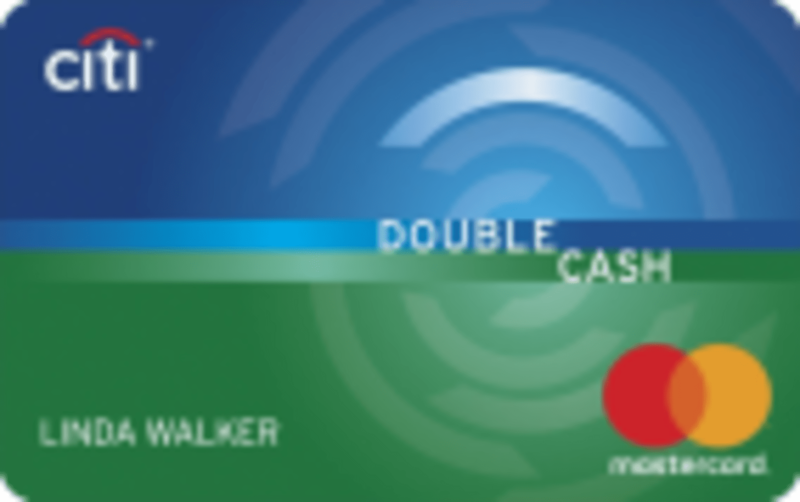 This works for some people, but the Citi® Double Cash Card is a better option if you'd prefer a simple card. The Citi® Double Cash Card also comes with a 0% introductory APR on purchases for 18 months. Although we advise to always pay off your balance in full, the 0% APR gives you the flexibility to take your time paying off a large purchase. Plus, you'll benefit from the card's excellent rewards even after the introductory period ends. Whether you're a loyal American Airlines customer or you fly the carrier a few times a year, the Citi® / AAdvantage® Platinum Select® World Elite™ Mastercard® is a great choice for earning airline miles. With the card, you'll earn 2 AAdvantage miles per dollar on purchases at restaurants, gas stations and with American Airlines. 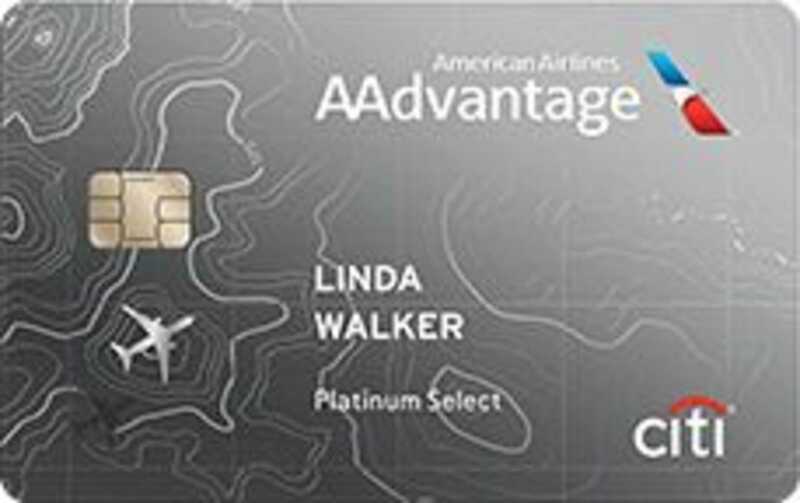 The Citi® / AAdvantage® Platinum Select® World Elite™ Mastercard® is a great option if you value perks while flying. On any American Airlines itinerary, you'll get preferred boarding, a 25% discount on eligible inflight food and beverage purchases and one free checked bag for you and up to four companions. The checked bag benefit alone is a savings of $120 on a round-trip flight for you and a partner. As with all good rewards cards, the Citi® / AAdvantage® Platinum Select® World Elite™ Mastercard® offers a competitive welcome bonus to new cardmembers. You'll be able to earn 60,000 American Airlines bonus miles after spending $3,000 on eligible purchases within the first three months of account opening. The Capital One® Secured Mastercard® is a great option if you're looking to rebuild your credit. If approved for this card, you'll be able to access your own line of credit after putting down a security deposit. Unlike some credit cards designed for people with bad credit, the Capital One® Secured Mastercard® has no application fee or annual fee. With the Capital One® Secured Mastercard®, you'll be eligible for an initial credit limit that is up to four times the security deposit you put down. Depending on your credit, you'll be required to make a deposit of either $49, $99 or $200, and you'll get a $200 credit limit. Most other secured cards will only give you an initial credit limit equal to your security deposit. 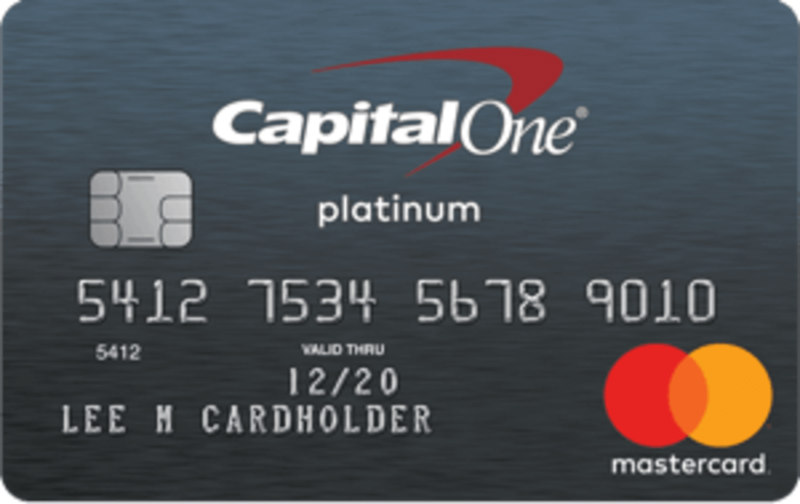 Unlike the other Mastercard options on this list, the Capital One® Secured Mastercard® doesn't earn rewards on purchases. This isn't out of the ordinary, as most secured cards don't earn miles or cash back. However, if you're looking for rewards on your secured card, the Discover it® Secured is a better choice. The Bank of America® Business Advantage Cash Rewards Mastercard® credit card has one of the best rewards rate on business-related purchases, especially for a card with no annual fee. You'll earn 3% cash back on your choice of one of the following six categories: gas stations (default), office supply stores, travel, TV/telecom & wireless, computer services or business consulting services, 2% cash back on dining (for the first $50,000 in combined choice category/dining purchases each calendar year, 1% thereafter) and 1% cash back on all other purchases. If your business has expenses at gas stations and office supply stores, or one of the otehr 6 categories, the Bank of America® Business Advantage Cash Rewards Mastercard® credit card will earn you one of the best rewards rate possible on those purchases. Other business credit cards, like the American Express® Business Gold Card, earn a higher rewards rate but charge an annual fee. 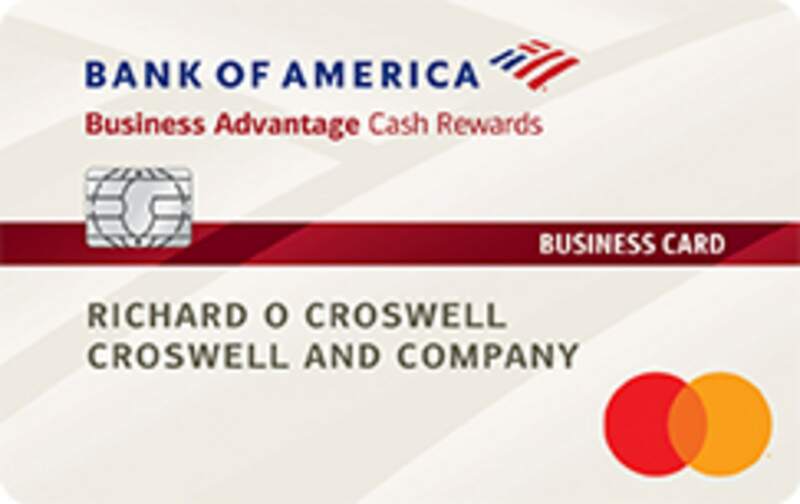 One of the best features of the Bank of America® Business Advantage Cash Rewards Mastercard® credit card is the relationship bonus for small business owners who bank with Bank of America. When you enroll in the Business Advantage Relationship Rewards program, you can qualify for an extra 25% to 75% rewards bonus. This means that you could earn a 3.75% rewards rate on gas station and office supply store purchases. The Citi Simplicity® Card is an excellent choice for people looking to get rid of high-interest credit card debt. The card's 21 month 0% APR balance transfer period is one of the longest available, and it also comes with a 12 month 0% intro APR period on purchases. Aside from the introductory balance transfer period, the Citi Simplicity® Card is great because it will never charge you any late fees, penalty rates or annual fees. While we suggest to always pay your credit card bill on time, it's great to have the added cushion if you make a mistake and forget to submit a payment. 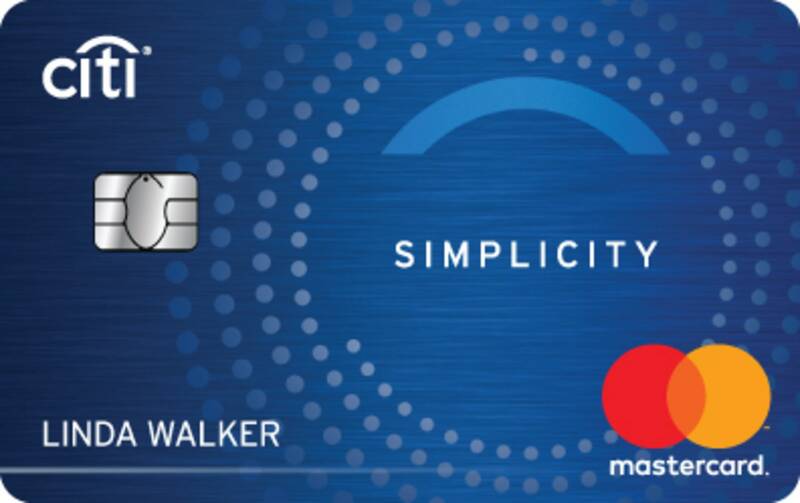 The one downside to the Citi Simplicity® Card is that it doesn't earn rewards on purchases. If you want a balance transfer card that also earns rewards, you'll have to sacrifice the length of the 0% APR period. One option for this would be the Discover it® Balance Transfer, which offers an 18 month balance transfer period (then a 14.24% - 25.24% Variable APR applies) and 5% back on rotating categories that you activate each quarter.